Adoption rates in Australia have hit a record low with some people instead waiting more than five years to adopt a child from overseas. 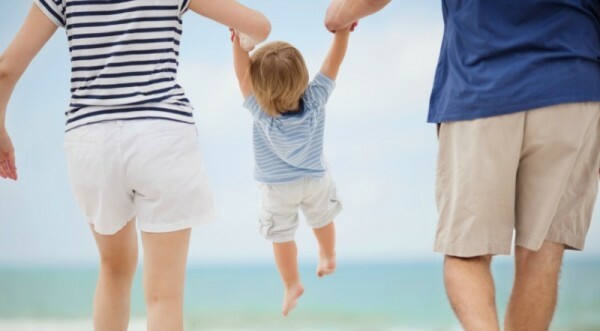 In Australia there were 292 adoptions in the past financial year, a drop of eight per cent on the previous period, according to a report by the Australian Institute of Health and Welfare. The adoption rate has plummeted 74 per cent compared to 25 years ago because of people delaying having children and a reduction in fertility rates leading to fewer children in need of adoption, The Age reports. 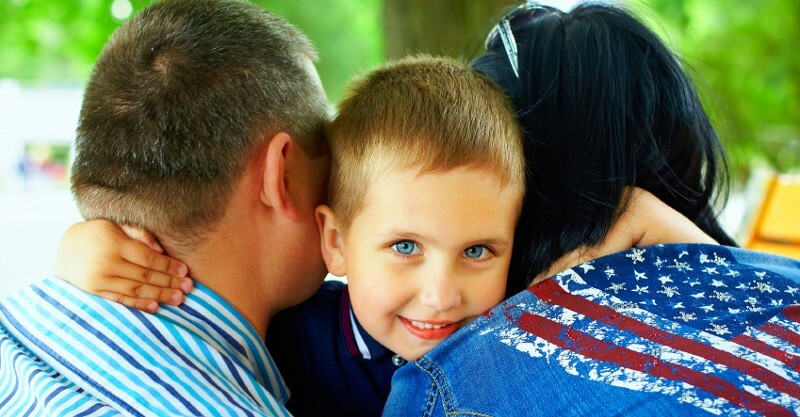 However, the report says more families are seeking to adopt. Anglicare chief executive Paul McDonald tells The Age there are many more adoptions in the US where people often went through the adoption process for “altruistic reasons”. In Victoria there is also an emphasis on permanent care, in which guardians are granted similar rights to adoption but the arrangement ceases when the child turns 18, says Mr McDonald. “There should be all options open,” he says. The institute’s report said many prospective adoptive parents look overseas for a child because they want younger babies. The median waiting time to adopt children from Taiwan is more than three years compared to almost eight years for China.